Last fall Dennis and I bought an amazing little addition to our entertainment world… we bought a PVR. On the whole we, as a family, do not watch a whole lot of television. We watch a few shows together for family time and each of the kids has a show or 2 that they like to watch, so we thot this would be a good purchase so that we could record the shows we want and watch when it is a good time for us. We found 2 great shows that impressed us and they were “about” Brain Injury patients, either high functioning or not so much..
One was “The Finder”. The basic premise of this show was a veteran with a TBI was awesome at locating things (Walter HAD to look for whatever it was that struck him until he found it) He was kind of like a Magnum P.I. for 2012. It was an awesome show and we all loved it. Sadly it was cancelled and one of the main characters died in real life just a month ago (Micheal Clarke Duncan). We are all very disappointed, especially Sam as it was a show where it had a survivor doing really cool things! What if doctors actually did listen to patients and their families!? How many people would not be misdiagnosed? How many families would not be torn apart by too much medication or not enough? How many patients would have a happy life free from pain or drugs? I strongly believe that doctors really need to learn to not just listen to their patients but they need to learn to HEAR what they are saying and believe them! 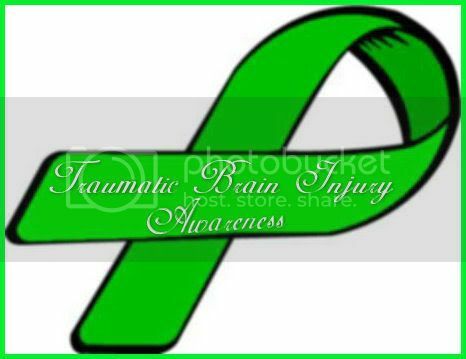 I know a lot of what our family has gone through the last year… heck the last 4 years… 16 years if we want to go back to my dad’s accident (20 if we want to get really into it with Dennis’ last accident!) if doctors had just listened and heard what we were saying about things we were seeing and experiencing. Not just brush us off as they ‘had a busy day and many more patients to see.’ How is their time any more important than ours? How is their day any busier than ours when it comes to saving someones life? Maybe instead of doctors pushing to “save” as many people as possible should focus more on taking the time to ‘getting to know your patients and see them as people, husbands, mothers, daughters, sons, brothers and not as a meal ticket or the next payment on their new boat or vacation. I know there are good doctors out there and we were VERY fortunate to have one with Dr. Chapman ,who was the doctor who saw BOTH Dennis and Sam at the times of their accidents and was our family doctor from the birth of Josh in 1994 until his retirement a few years ago. He believed in spending time with his patients and they were like a family to him. He knew I loved Corrie St. and would tease me about it. If we happened to see him in town he always had a big smile and wave for us. He believed in getting to know his patients and listening to them. He didn’t want to go home at night and suddenly realize at 2am that he had missed something! This meant our time with him was just that and he gave you his undivided attention. He should have been teaching a course on this to up and coming doctors so that many many MANY more people could have benefited from this type of treatment. Our new doctor (Dr. N) is not quite like family as Dr. Chapman but he seems to be getting to that. So we will keep seeing him for now. I guess what I was trying to get at, was how much a couple of well scripted lines from a tv show can make you think (and cry) and then create a post about it! 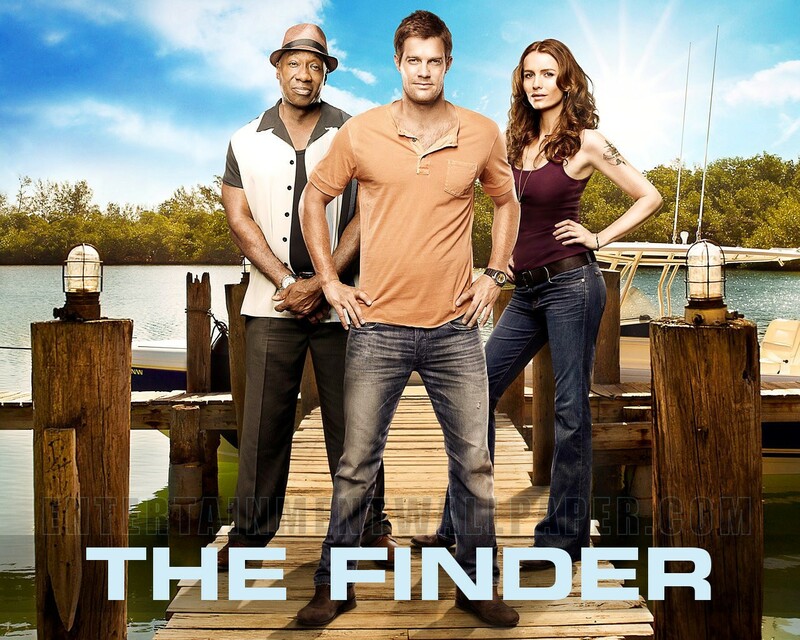 If you have the chance to see reruns of The Finder (or if you can find episodes on line) I high recommend it and Saving Hope is on for another season , so far and so far (meaning one episode in) I love it!